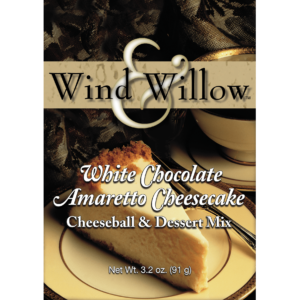 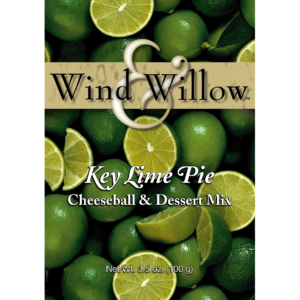 View cart “White Chocolate Amaretto Cheescake Cheeseball Mix” has been added to your cart. 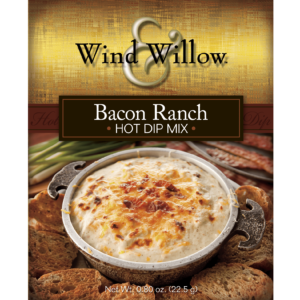 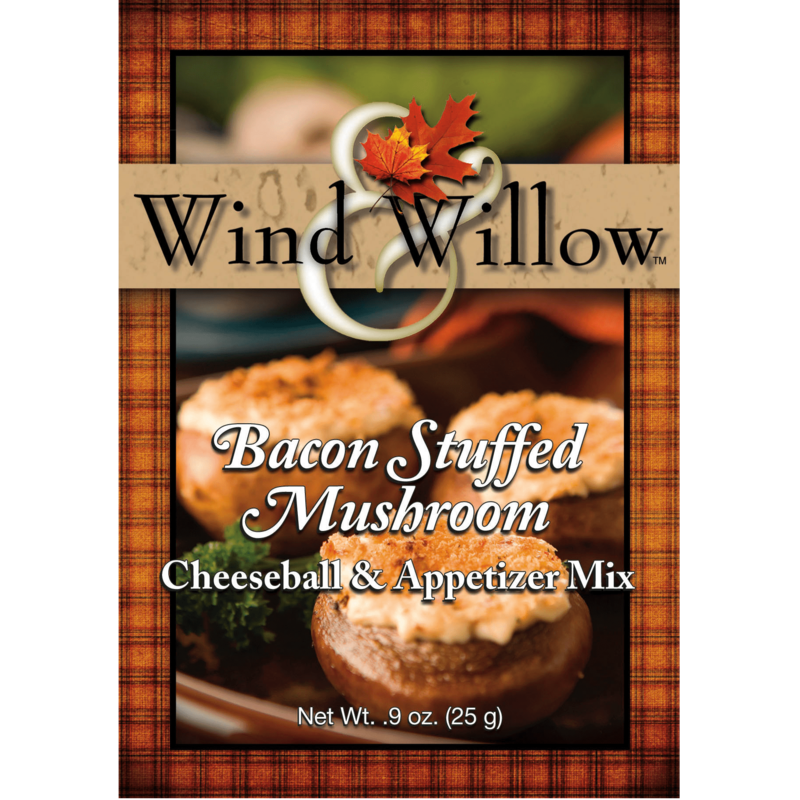 A creamy blend of bacon and mushroom flavors. 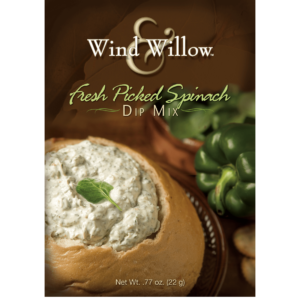 Great as a cheeseball or try our quick appetizer recipe.